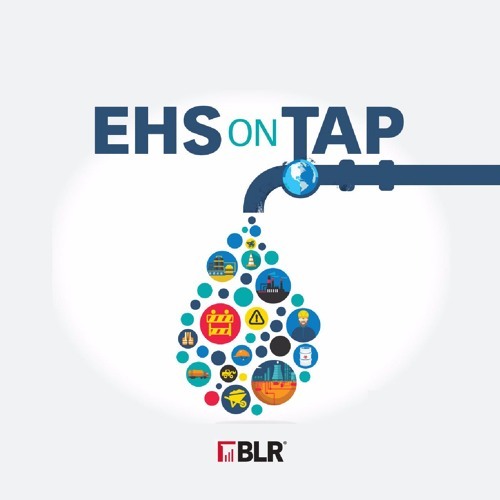 EHS on Tap is an environmental, health, and safety podcast by BLR. On each episode of EHS on Tap, host Justin Scace will discuss emerging legal, regulatory, and policy issues with industry experts and the impacts to everyday environmental and safety professionals. EHS on Tap runs the gamut of contemporary environmental issues including water, air, and waste as well as covers a wide variety of safety issues.